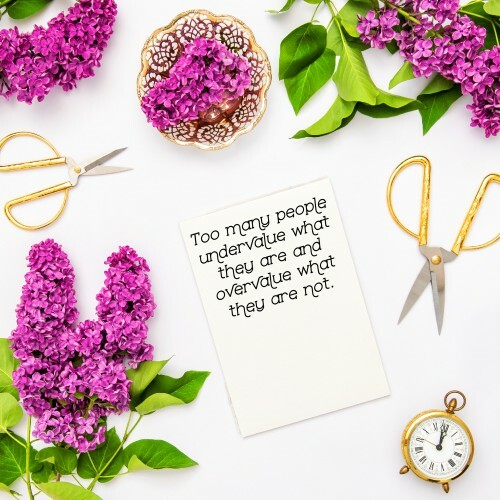 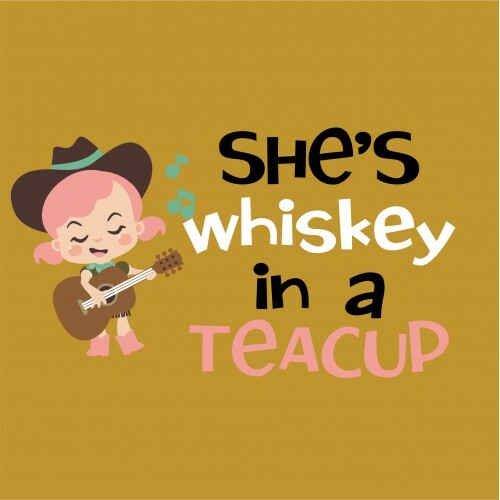 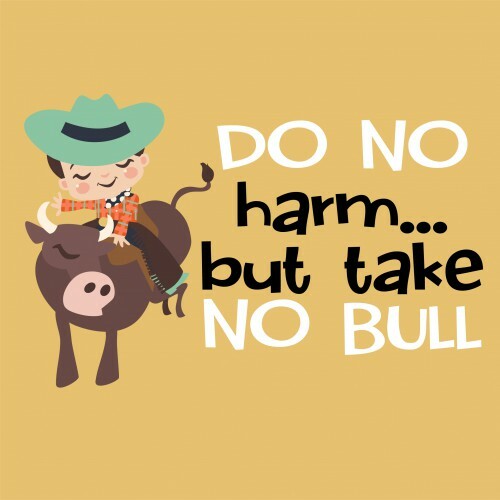 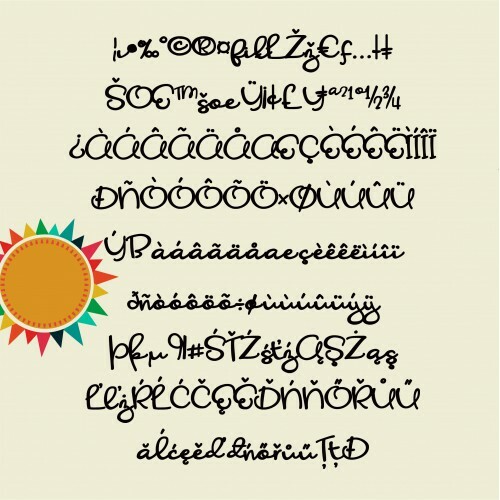 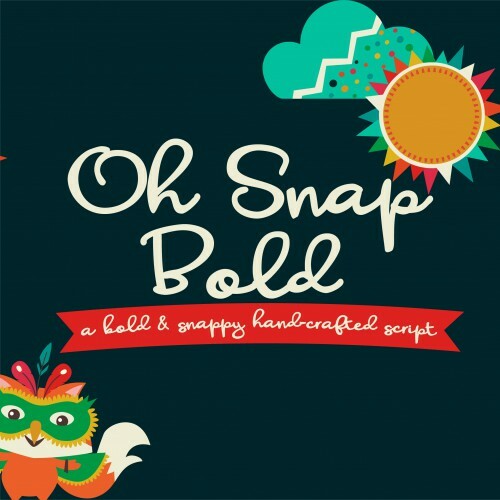 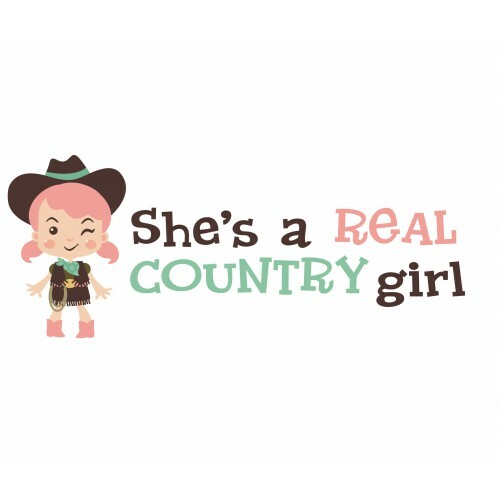 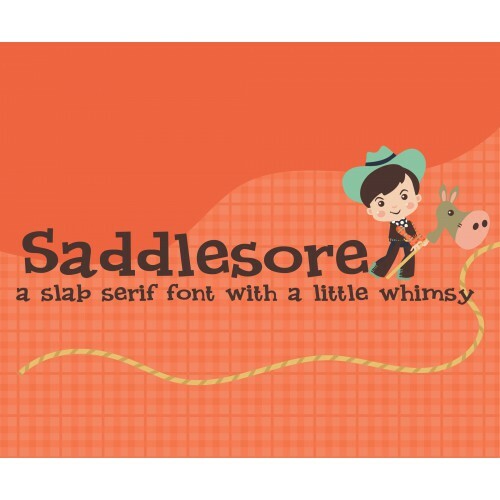 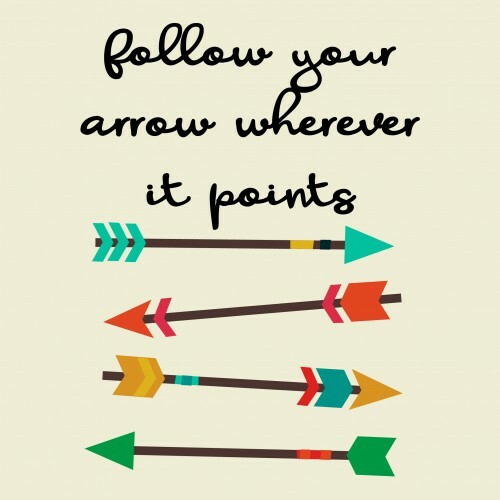 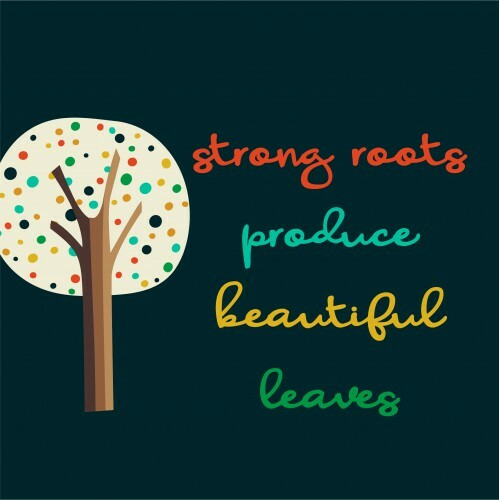 This cute and whimsical sans serif font has a toggled and bouncy baseline. 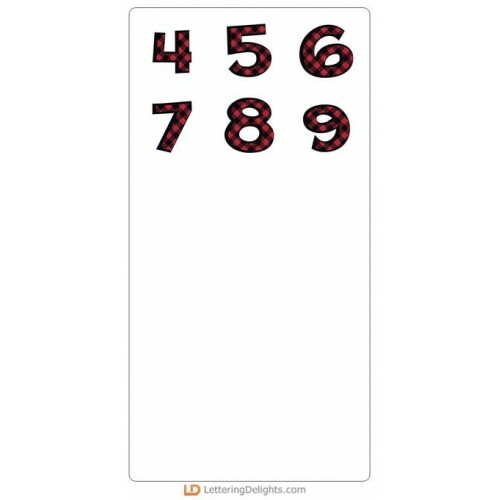 Coordinates with PN Saddl.. 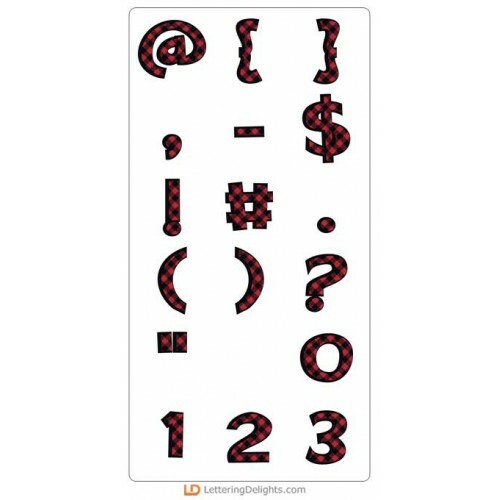 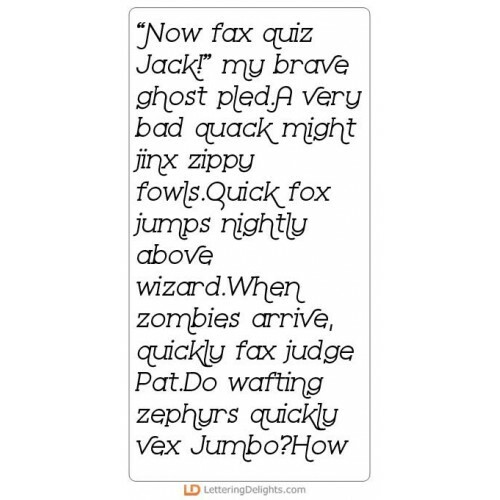 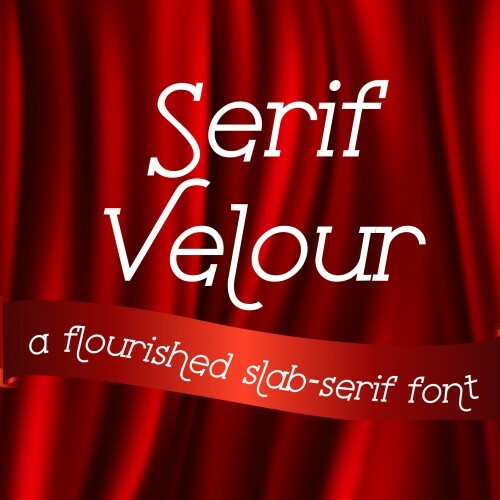 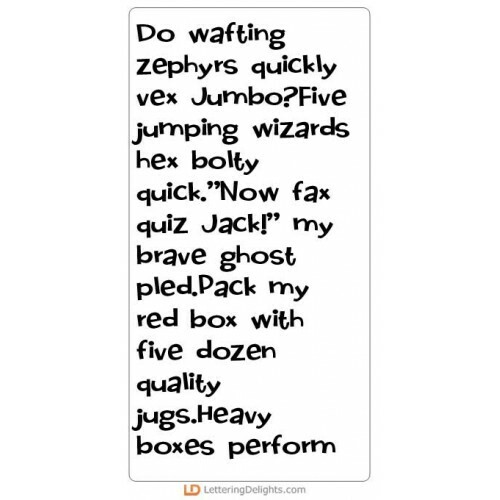 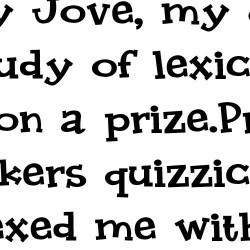 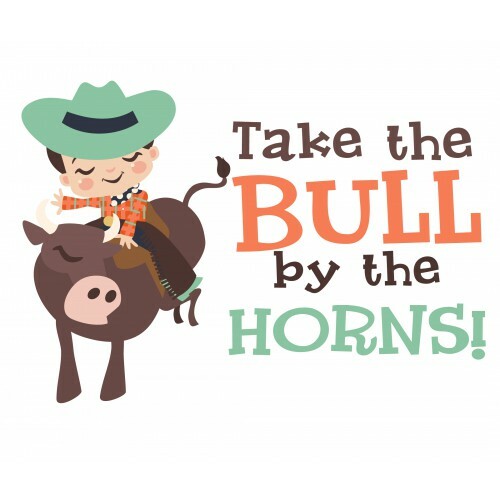 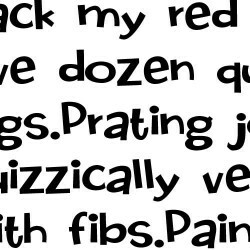 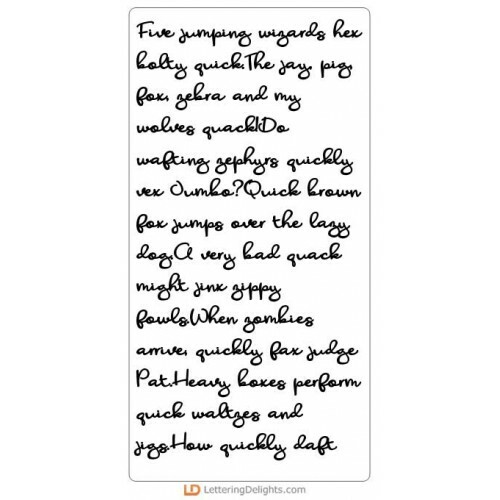 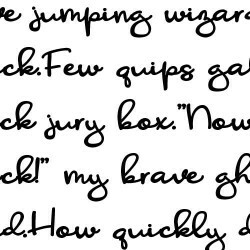 This cute and whimsical serif font has a toggled and bouncy baseline. 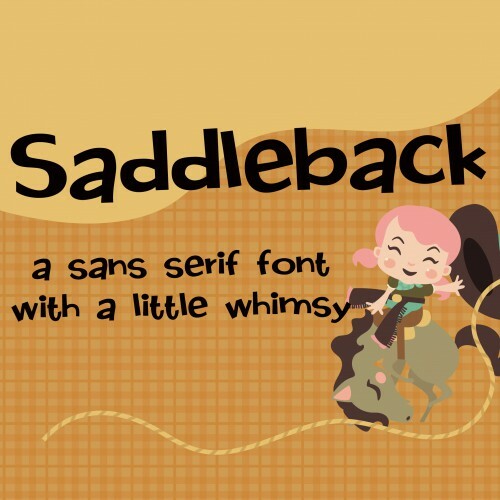 Coordinates with PN Saddleback.. 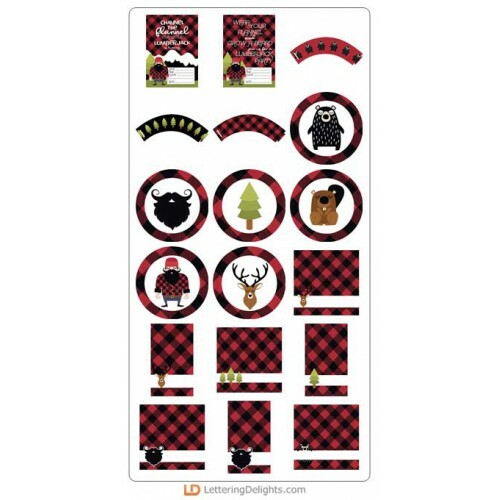 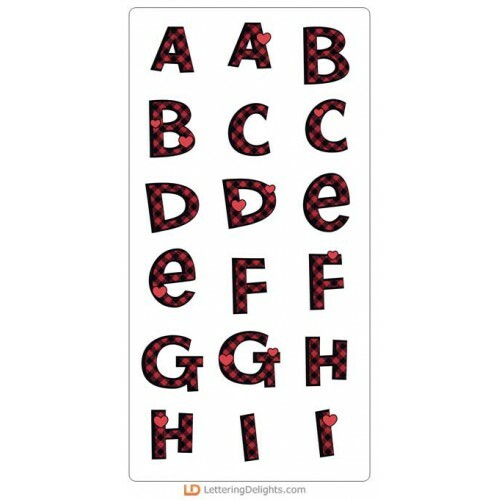 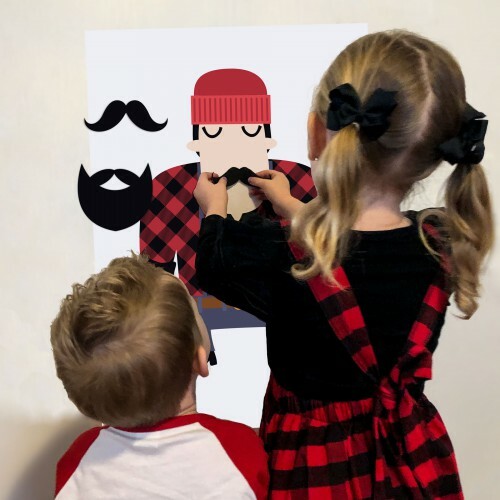 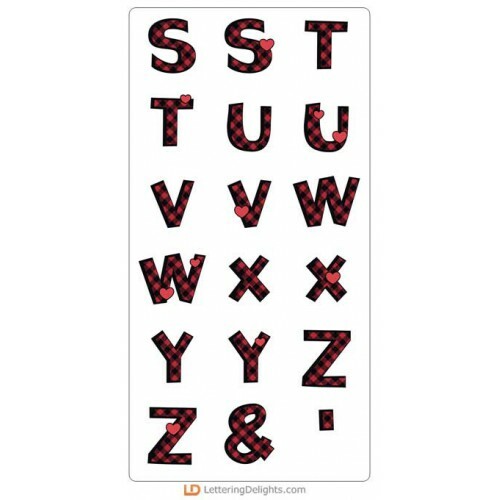 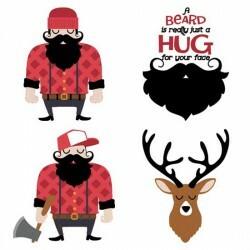 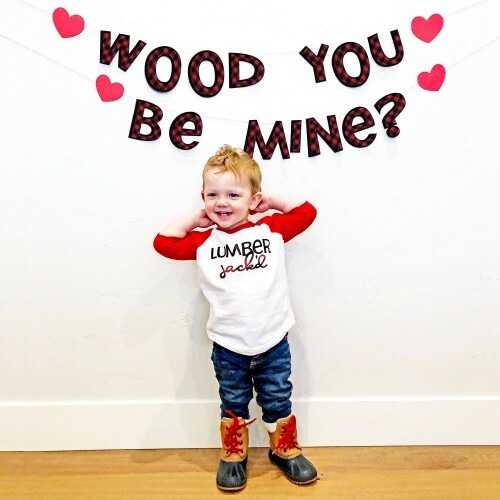 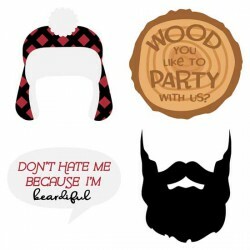 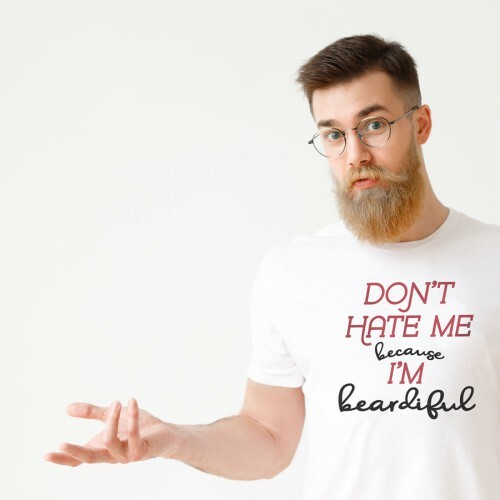 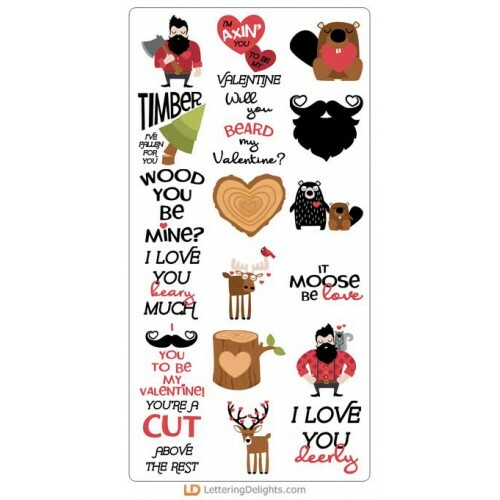 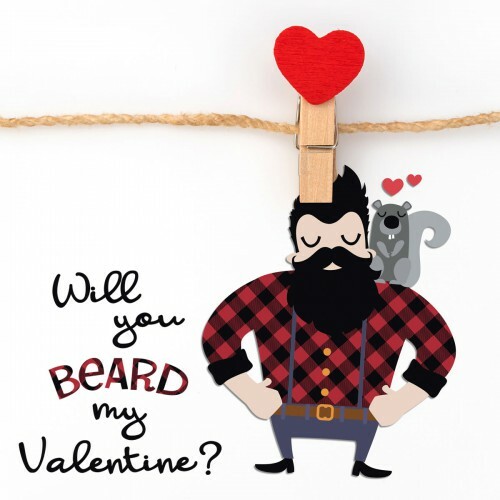 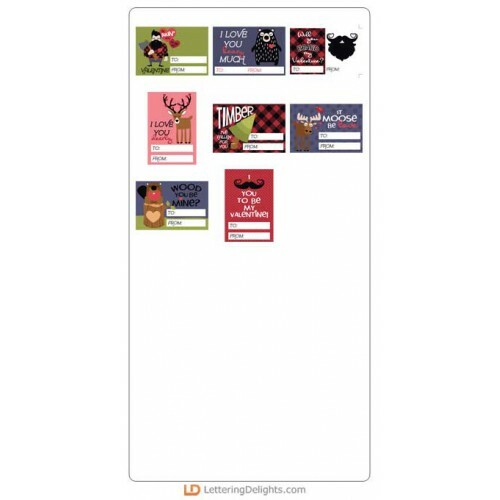 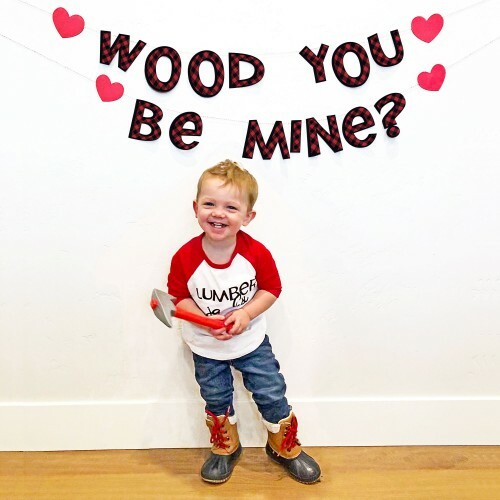 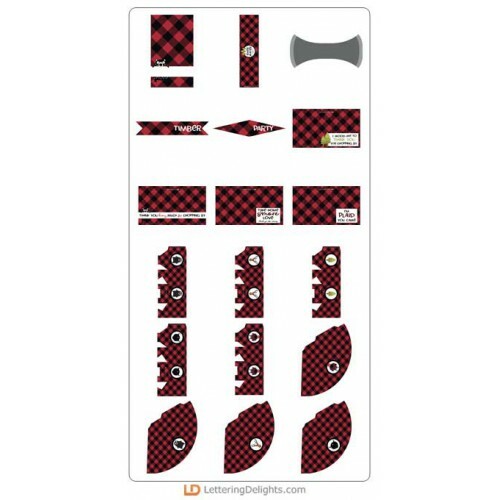 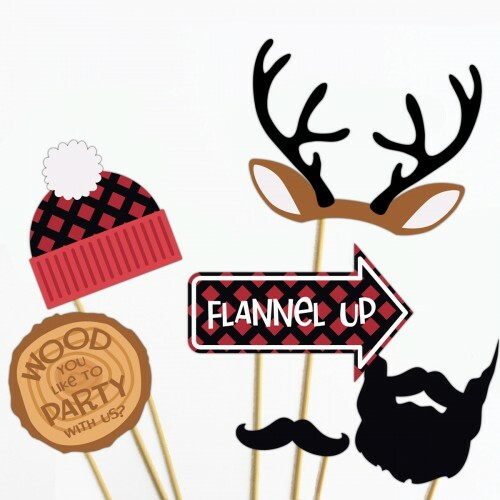 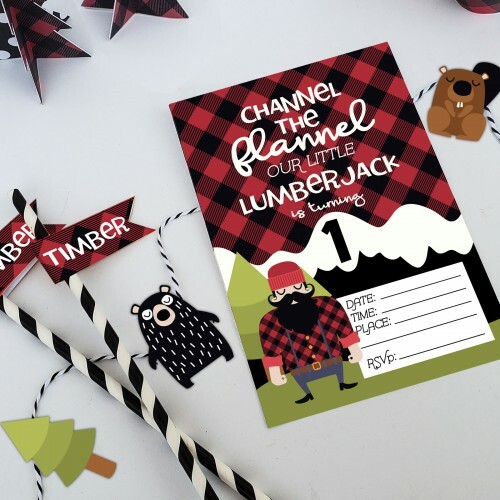 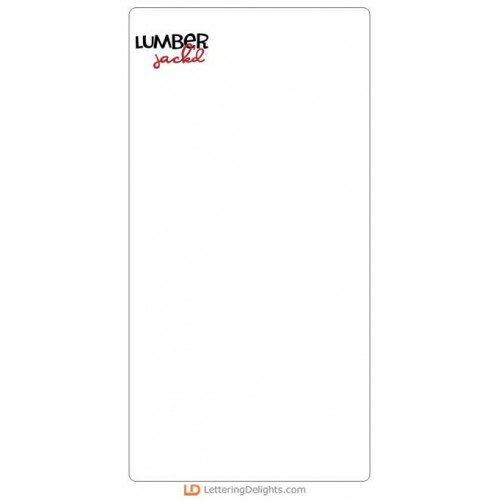 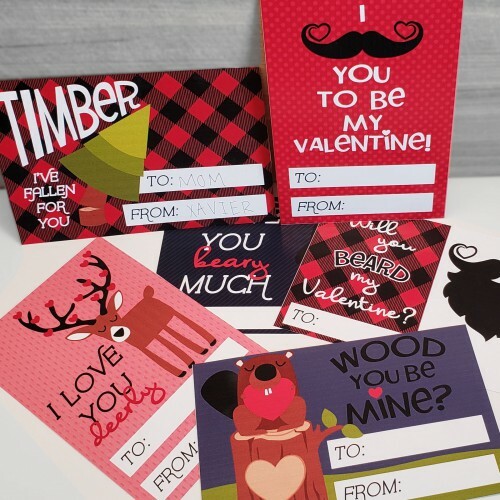 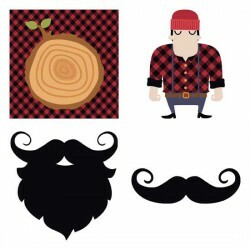 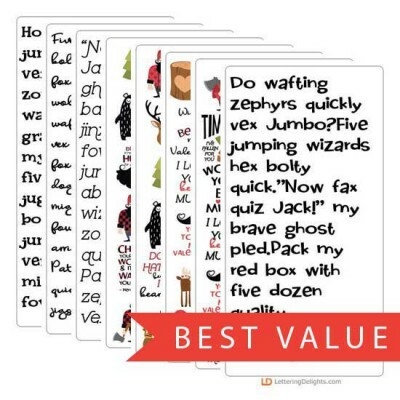 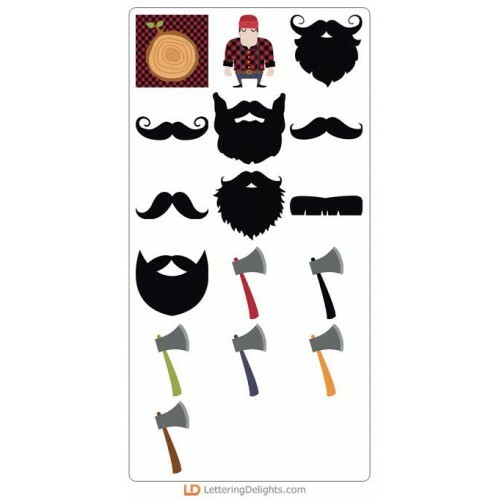 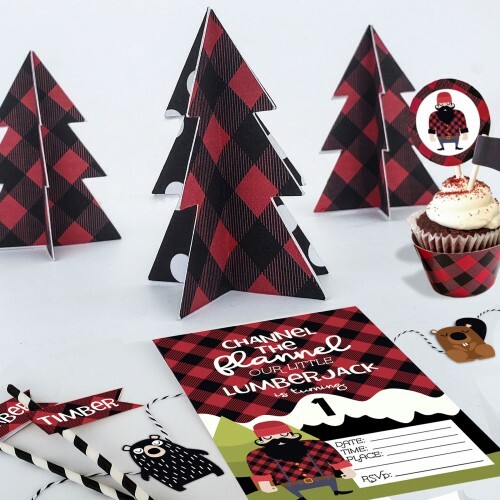 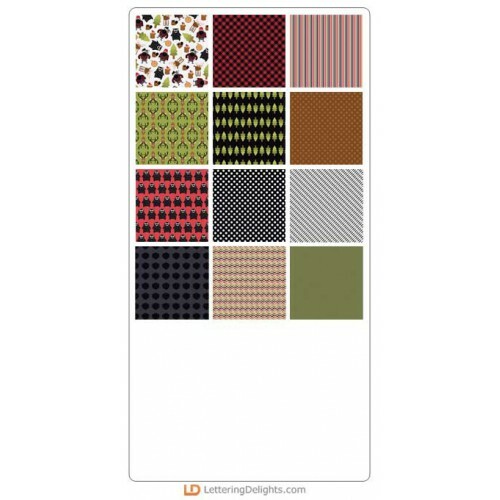 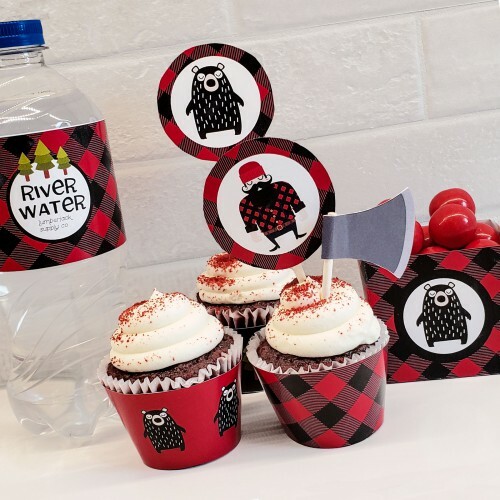 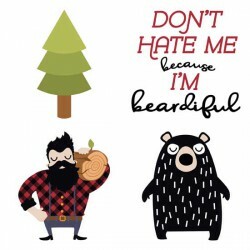 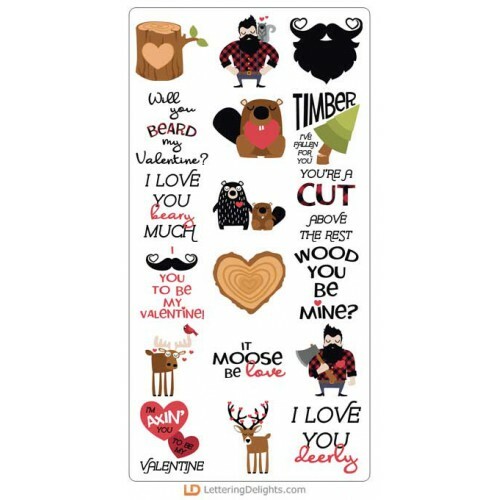 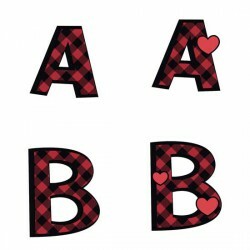 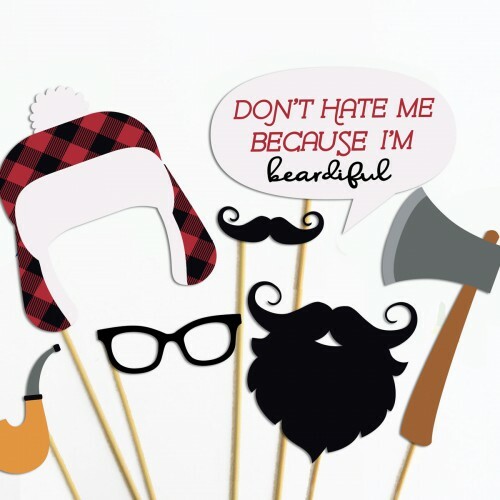 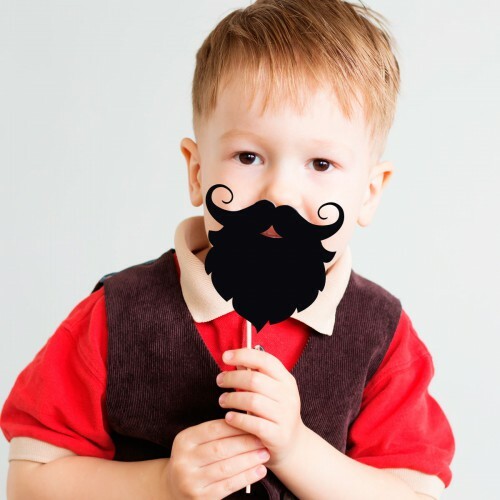 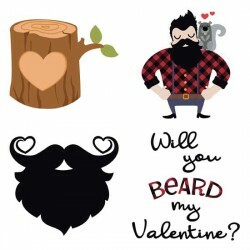 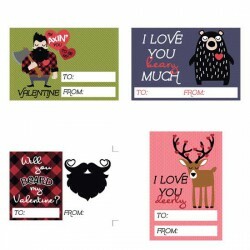 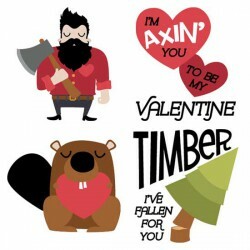 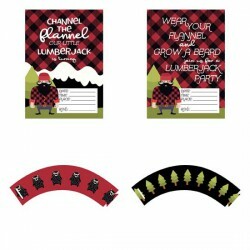 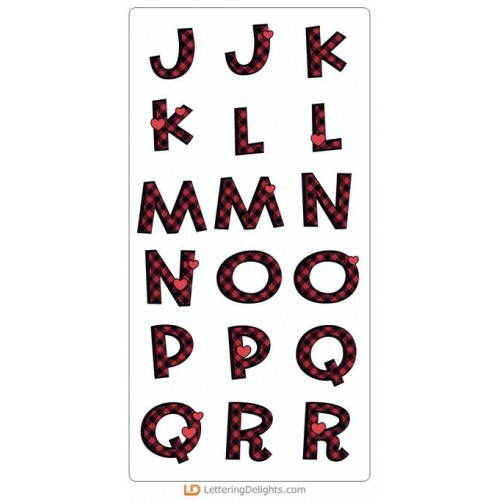 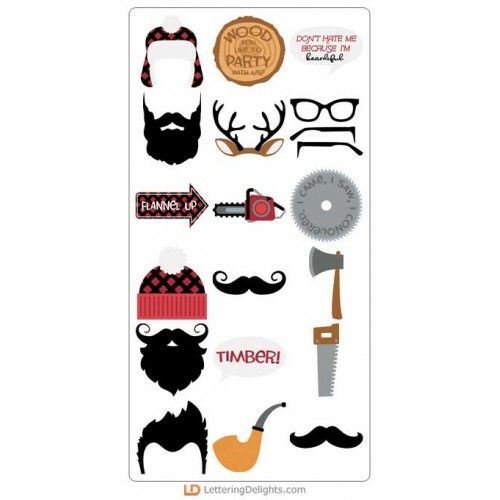 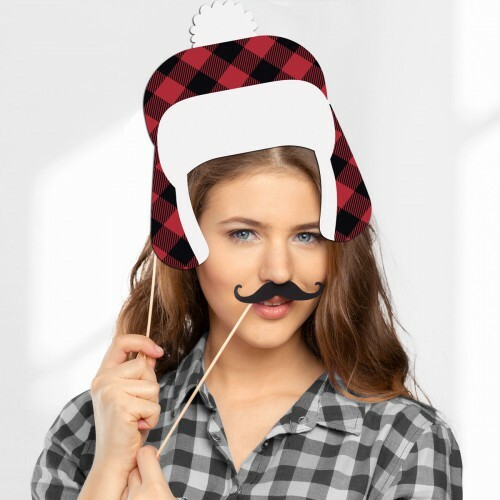 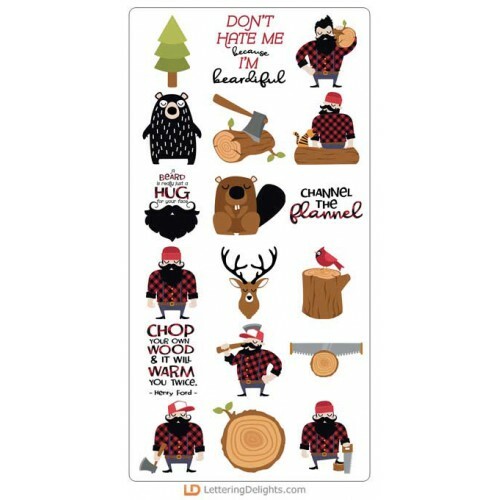 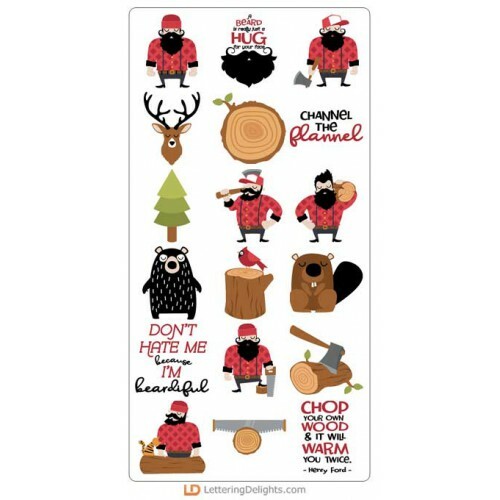 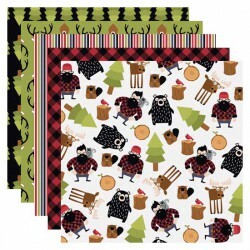 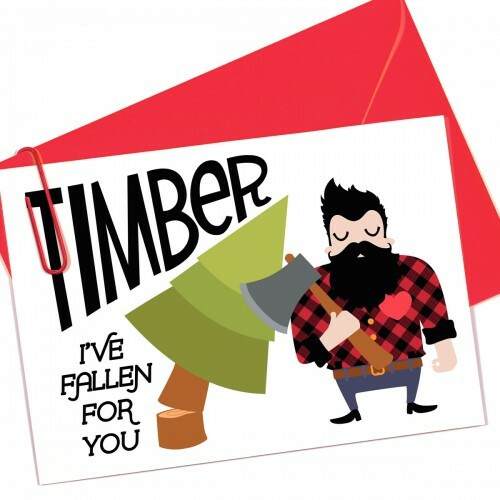 This fun outdoorsy cuttable graphic set is full of fun bearded lumberjacks, forest animals and cute ..
Our lumberjacks are ready for love and Valentine's in this adorable cuttable graphic set is full of ..